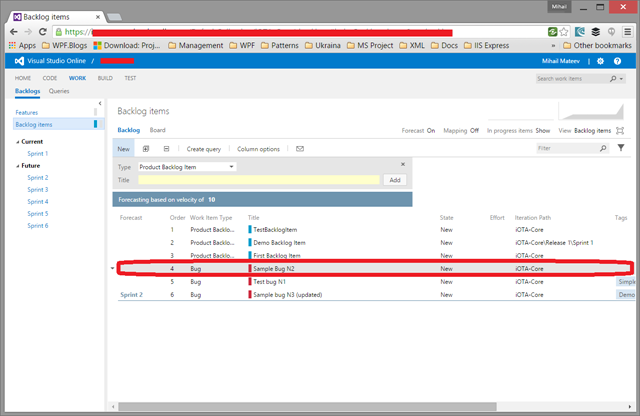 In the series of several blogs I will try to share my experience how to manage Visual Studio Programmatically. 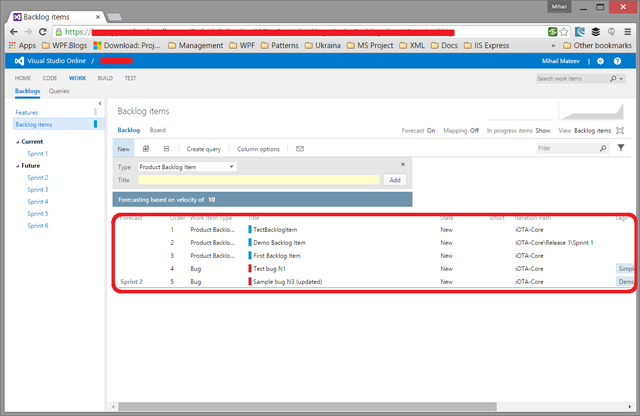 In this article we will learn how to start to manage programmatically work items in Visual Studio Online. 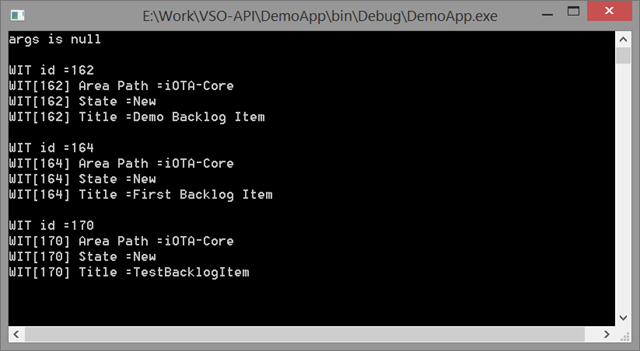 To do that you can use the VSO REST API calling it’s methods from any platform/language . 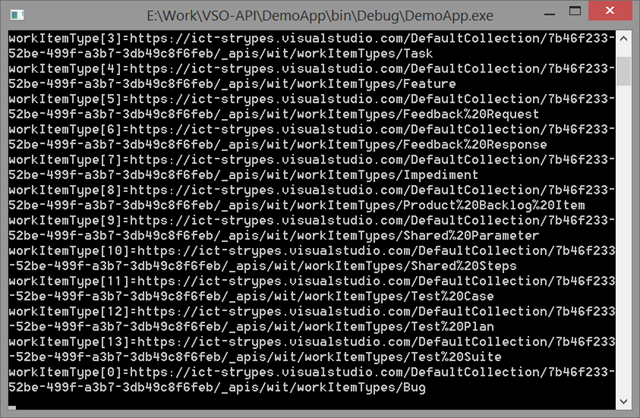 Sometimes it is overhead to create own library to work with Visual Studio Online REST API. In this situation if you are using .NET / C# the best solution is just to use Visual Studio Online REST API in codeplex . These APIs support OAuth for authorization and you should plan to use that. With Oauth your users don’t have to provide their Visual Studio Online credentials to use when the APIs are called. To get started on your app, though, you can authenticate using basic authentication. 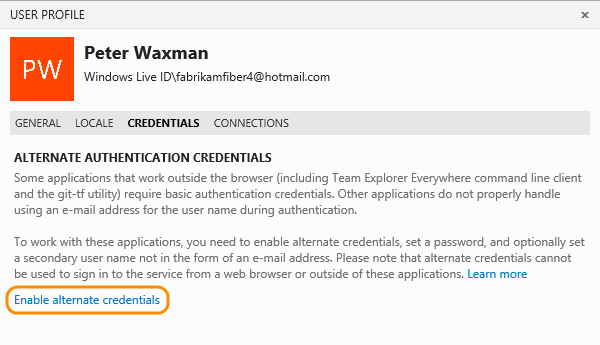 You’ll have to enable alternate credentials to work with basic auth. One appropriate place to do that are the application settings. It is possible of course to have a custom approach, but the samples from this blog assumes that you set there your credentials. The sample app is a console application. You can see the result screen below. Another useful feature is how to get all the types of the work items. It is possible for each item using the GetWorkItemType() method. 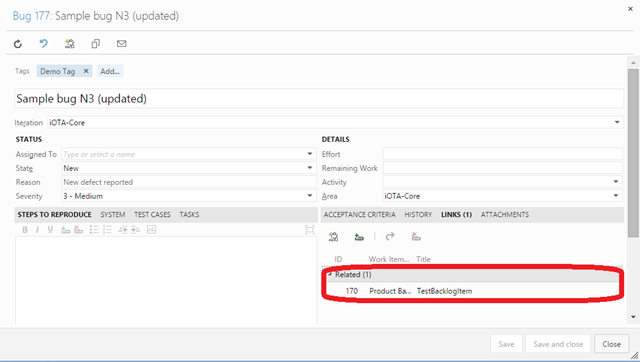 Queries help you find work items that you want to review, triage, update, or generate a report. Use the search box to find work items. Enter the ID or use filters. 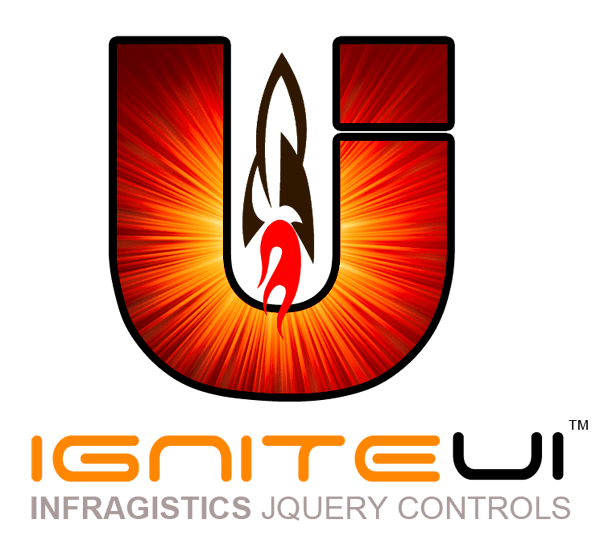 If you want a flat list of work items, a hierarchical list using a tree query, or a list showing dependencies using a direct links query, use the query editor to choose the query type. 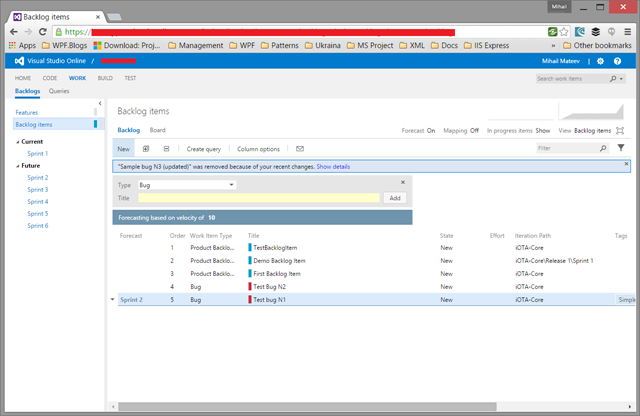 You can create queries in Visual Studio Online, Team Web Access (TWA), and Team Explorer. 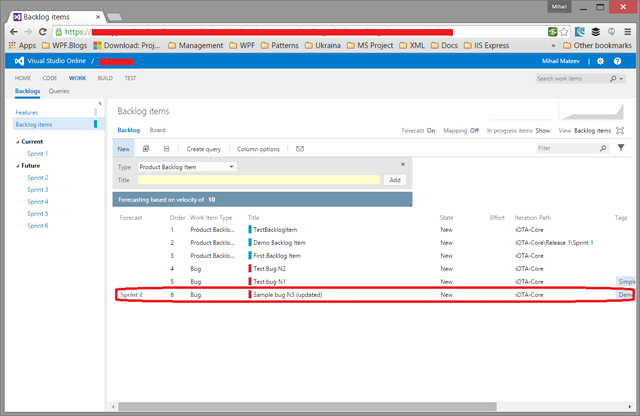 Also, you can open a query in Excel or Project to perform bulk modifications. The final result is shown below: a new bug: Sample Bug N3, updated and including a to another bug item. It is also often seen case when you want to remove a work item. Actually it is not possible to remove it, but you can change the item state to “Removed”. 10: var workItemTitle = "Sample bug N2"
182:             //"Sample bug N2 (updated)"
214:             //"Sample bug N2 (updated)"
If you want more information about haw to manage programmatically Visual Studio Online work otems feel free to contact me at michael@mateev.net Follow my blog : mmateev.infragistics.com . 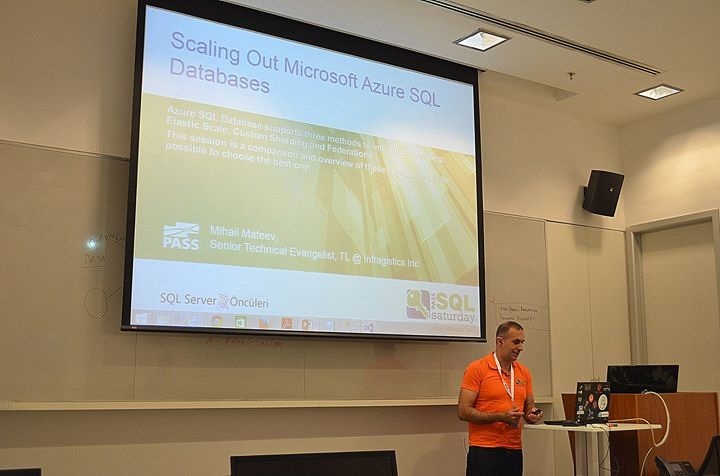 You can learn more about the PASS events if you follow me on Twitter @mihailmateev , and stay in touch on Facebook, Google+, LinkedIn and Bulgarian BI and .Net User Group ! The event was held on Sunday and Monday: 29 – 30 of March of March 2015 in Belgrade . Serbia. 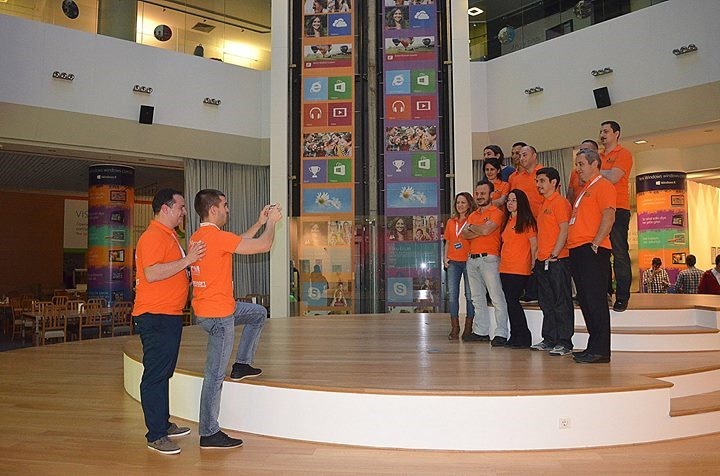 Each year the Microsoft MVPs from each region meet at special “MVP Open Days” event, meeting also professionals from Microsoft Product teams. 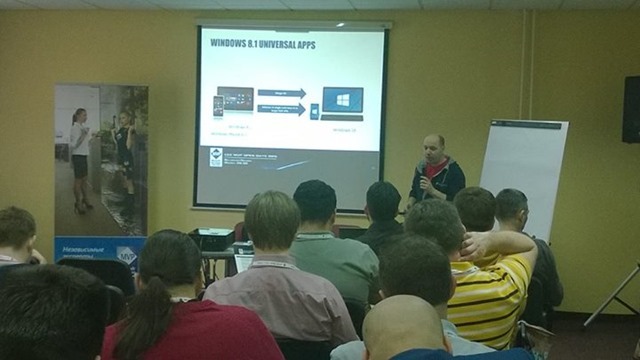 This was f the biggest Microsoft MVP Open Days for the Central Eastern Europe Region. 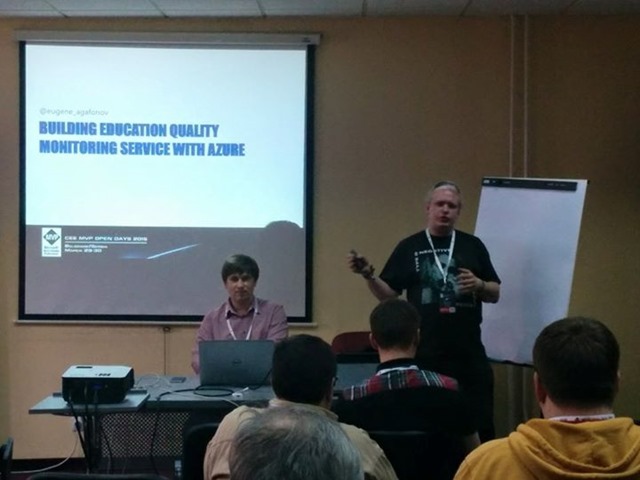 MVPs met also specialist from the Microsoft Development Lab in Serbia. Many special thanks to Alessandro Teglia ( EMEA Regional Manager for the MVP Award Program @Microsoft ) , Yulia Belyanina ( Community Program Manager, CEE @Microsoft) and Marina Terzi ( MVP coordinator @ Microsoft ) who did a lot this event to be organized. This was my first event as a speakers after I joined Strypes / ICT Automatisering . I’m glad that my sessions about modern IoT solutions with Microsoft Azure was included in the schedule. That gave me opportunity to share some impressions about solutions architecture and best practices regarding to the experience gain in Strypes and ICT Automasering . You can learn more about the community events in CEE if you follow me on Twitter @mihailmateev , and stay in touch on Facebook, Google+, LinkedIn and Bulgarian BI and .Net User Group ! Entity Framework 6.1 new Features and EF 7 Sneak Peak. Slides are available on the SQLSaturday #356 Slovenia website . 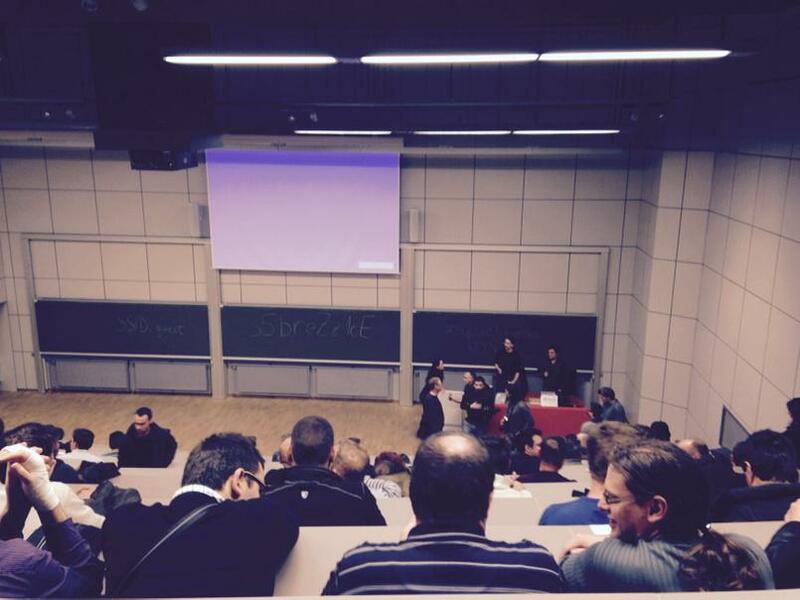 This was the second SQLSaturday in Slovenia. Administrators of the conference: Dejan Sarka , Mlaqden Prajdic and Matja Lan demonstrated an awesome organization, that is one of the best examples how one event could be organized. They build a very strong team, that arranged everything in the best way. The registrations drop off was less than 5%. If you want more information about the event and PASS community feel free to contact me at michael@mateev.net Follow this event on Twitter with hash tag #SQLSatSlovenia. Scaling Out Microsoft Azure SQL Databases Slides are also available for download. 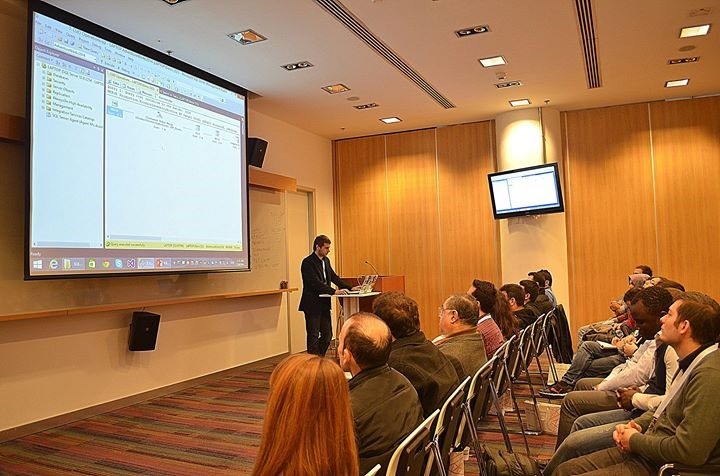 There was an additional event: PreConf , one-day training about SQL Server Query Tuning & Optimization hold by Benjamin Nevarez on Friday 5-th of December. They organized a team of volunteers who did an awesome event. 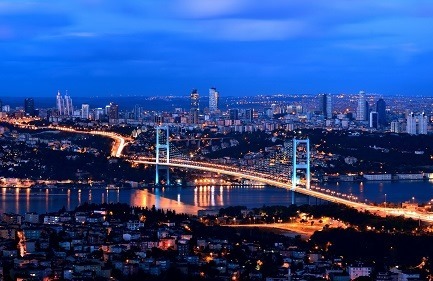 If you want more information about the event and PASS community feel free to contact me at michael@mateev.net Follow this event on Twitter with hash tag #sqlsatIstanbul. Thanks to the sponsors who helped cover the expenses! Thanks to all community leaders who also confirmed their support! We chose Sofia Event Center as the best location for this event. Infragistics was the main sponsor and organizer of the event. Some photos are available here . As always, you can follow us on Twitter @mihailmateev and @Infragistics and stay in touch onFacebook,Google+andLinkedIn! After the successful SQLSaturday # 152 and SQLSaturday # 199 for the third time in Bulgaria SQLSaturday was held for the third on 11 of October, 2014. 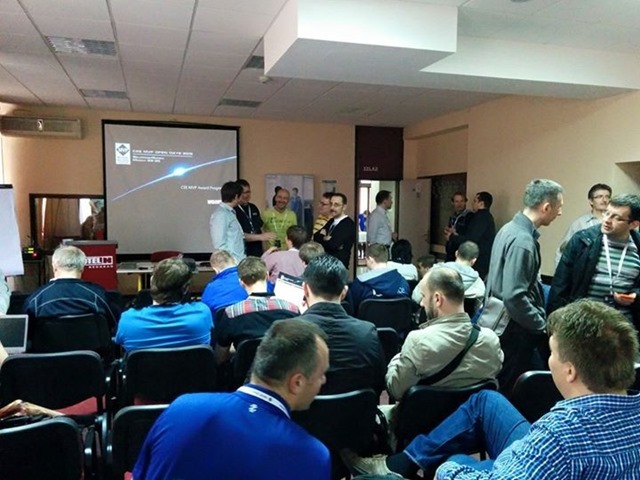 It was the biggest SQLSaturday organized in Bulgaria and the region around. This event is organized from PASS with the major support of Infragistics, Infragistics Friends User Group ( BI & .Net Geeks) and many partners, sponsors and volunteers. 400 registrations + 91 people in the wait list. around 250 real attendees from 16 countries (USA, UK, Portugal, Poland, Holland, Belgium, Turkey, Ukraine, Russia, Bulgaria and Serbia). Infragistics was SQLSaturday Bulgaria conference host , main supporter and a gold sponsor. 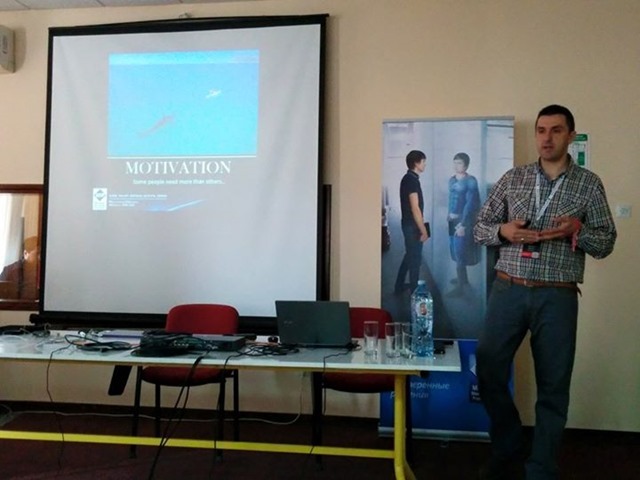 Now SQLSaturday Bulgaria Team is looking for appropriate dates for SQLSaturday Bulgaria 2015. More information about SQLSaturday Bulgaria is available on the website of the conference http://www.sqlsaturday.com/311/ , SQL Saturday Bulgaria Facebook page and you can follow #sqlsatBulgaria and #sqlsat311 on Twitter. Follow news from Infragistics for more information about new Infragistics events. As always, you can follow us on Twitter @mihailmateev and @Infragistics and stay in touch on Facebook, Google+andLinkedIn!